Coal continues to be a major source of energy around the world. However, with the increased emphasis on global warming and the reduction of greenhouse gases and other pollutants, and the increased importance of natural gas, there is greater interest in cleaner ways to use coal to produce energy. One common approach is to gasify the coal instead of burning it, which converts the coal into syngas. 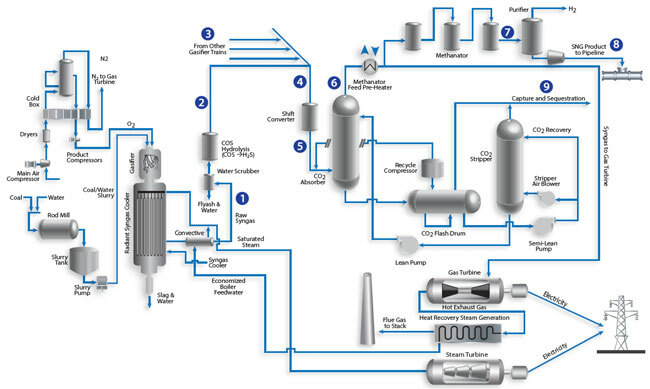 The syngas can be used as a fuel for gas turbines in an Integrated Gasification Combined Cycle (IGCC) power plant. 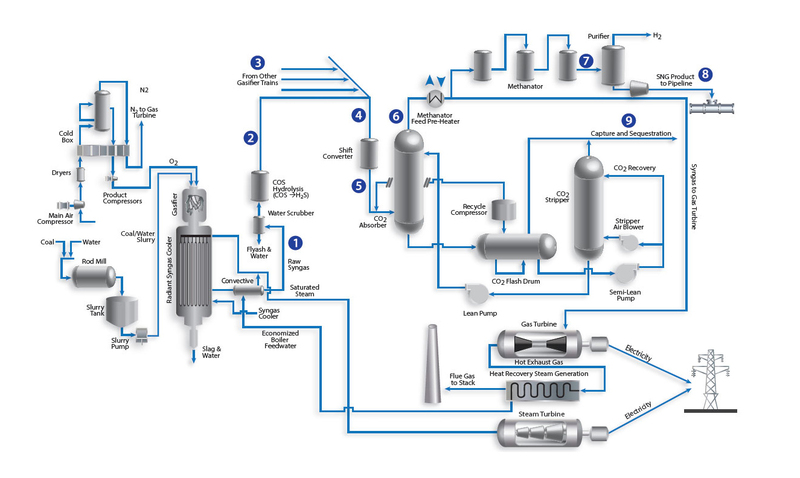 When power demands are lower, the syngas can be converted to Substitute Natural Gas (SNG), which can be injected into gas distribution grids. Obtaining reliable analysis in the SNG production process can be challenging due to extreme stream conditions. The Optograf™ Gas Analyzer is a unique spectroscopic instrument capable of analyzing these challenging streams.